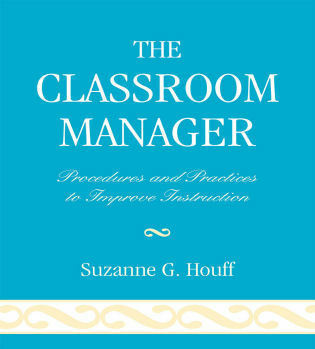 Suzanne G. Houff has worked on both an elementary and middle-school level as a classroom teacher and as a library media specialist. 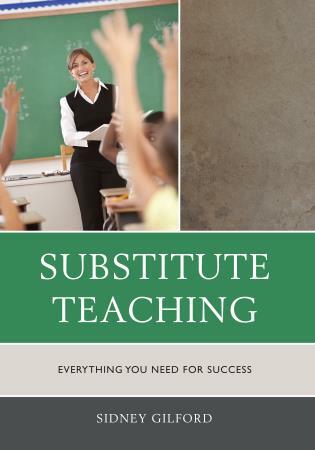 After completing her doctorate from Old Dominion University, she moved into higher education and now instructs pre-services teachers as they work toward initial licensure and a master's degree in education. 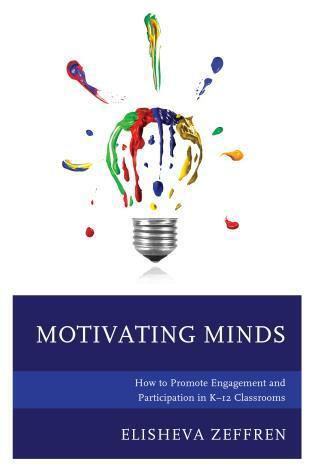 Houff presents ideas clearly and interestingly. 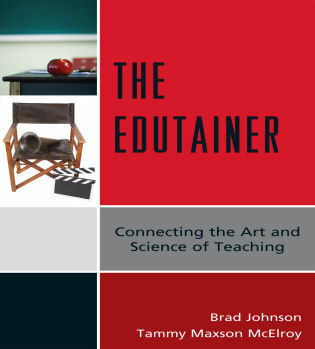 But even more, she provides the readers with a rationale for why students do what they do. 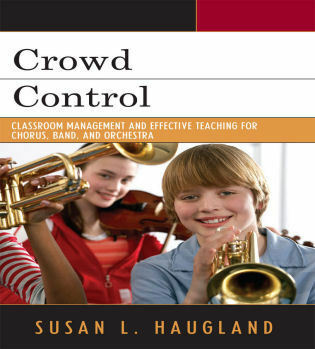 She has described the human needs as seen from the perspective of choice theory and integrated them into practical strategies and techniques. 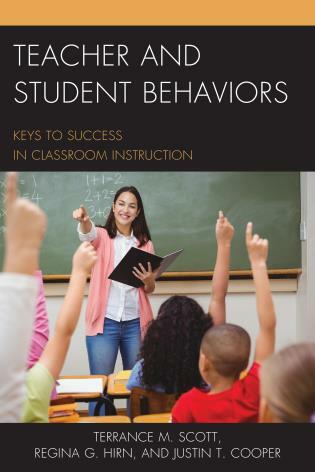 Using the need system to motivate students frees the teacher of responsibility to reward and punish. 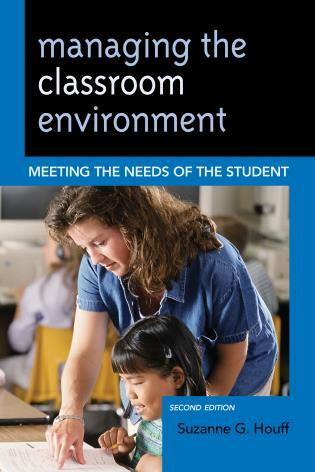 The process puts the responsibility on the students—where it belongs. 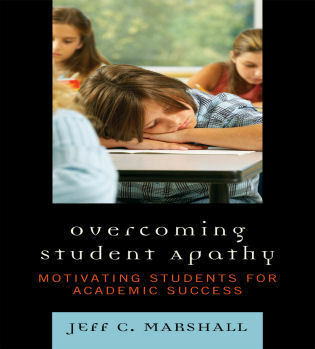 And yet teachers does not lose authority. 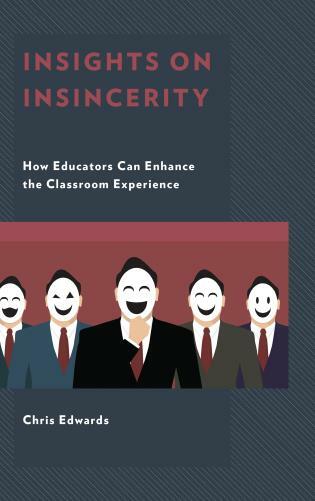 Rather, they gain respect and enhance their leadership skills. 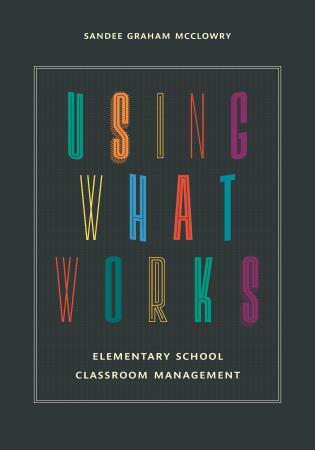 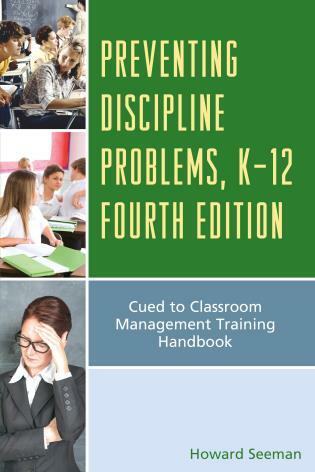 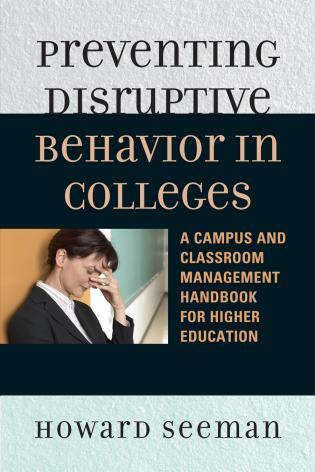 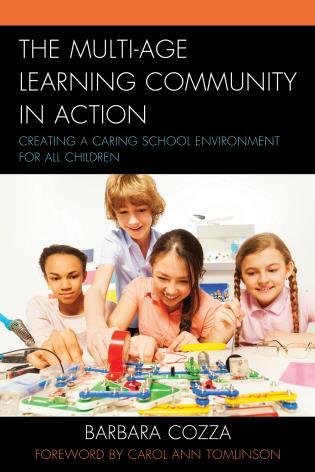 When they implement the ideas contained in this book they will have techniques for managing the classroom and for preventing discipline problems. 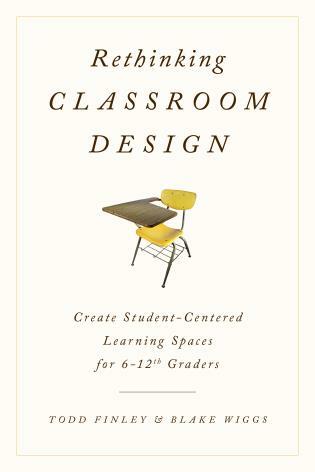 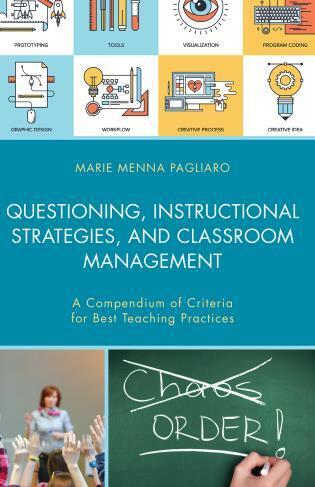 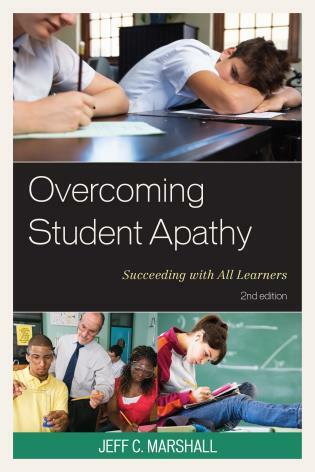 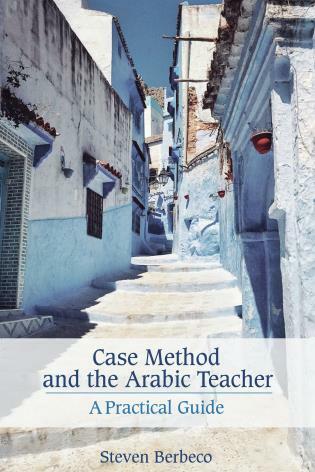 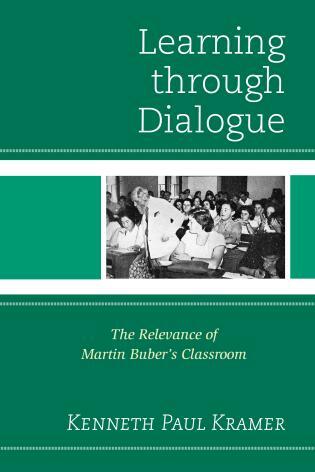 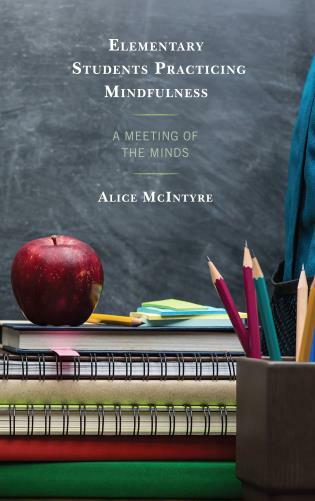 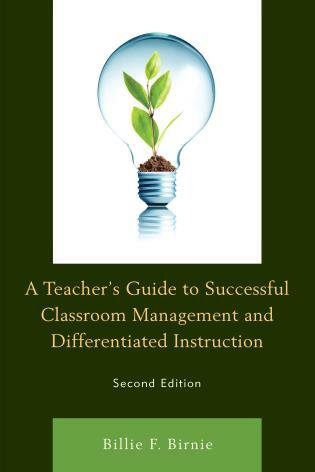 This book should be read by both new and experienced teachers. 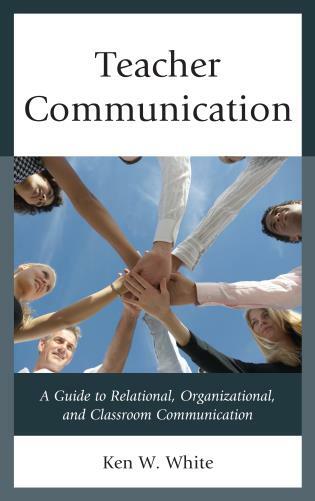 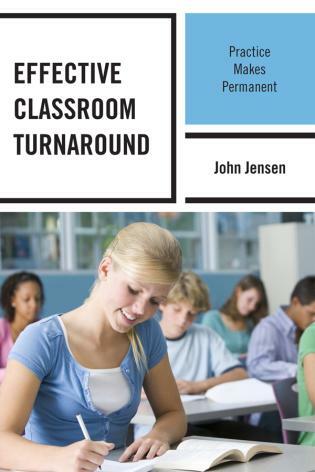 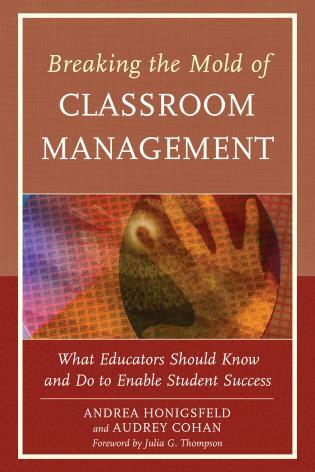 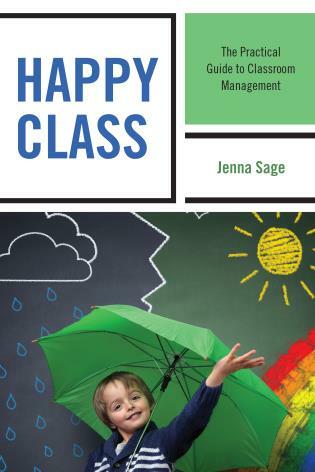 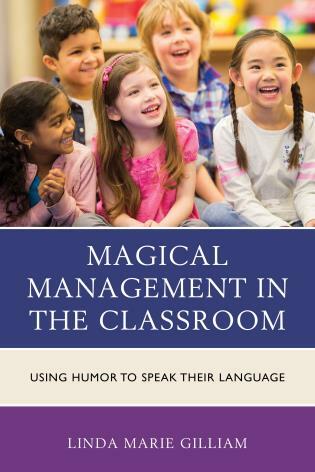 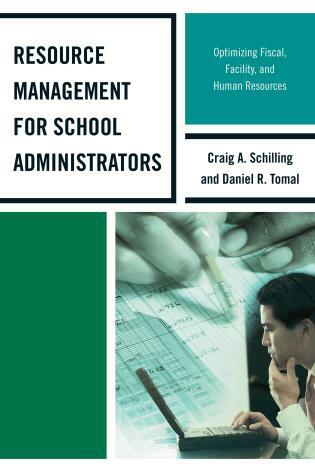 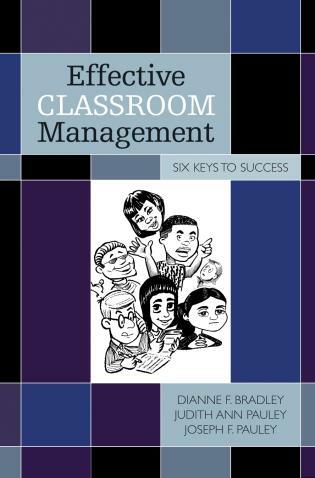 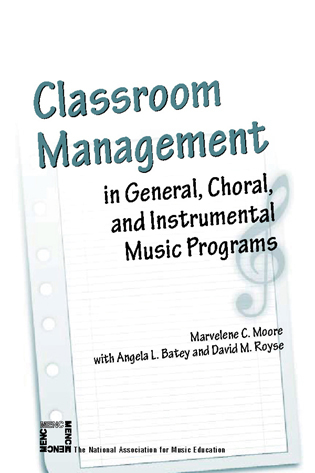 Using William Glasser's five basic needs as a foundation, The Classroom Manager provides a theoretical base to guide readers in the understanding and development of an effective classroom management program. 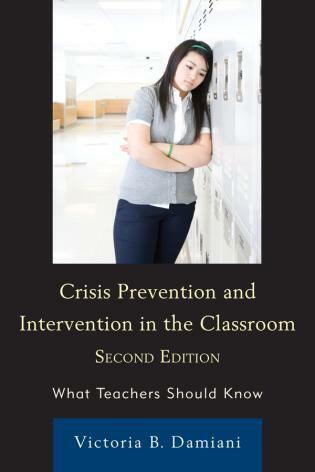 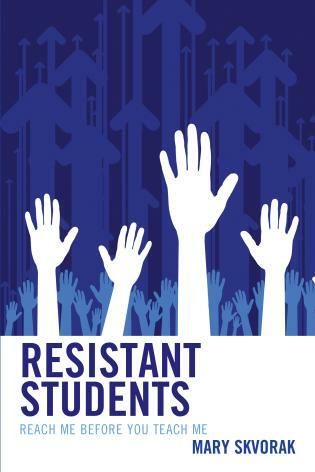 The topics of survival, belonging and love, power, fun, and freedom are explored through definitions, practical recommendations and case studies. 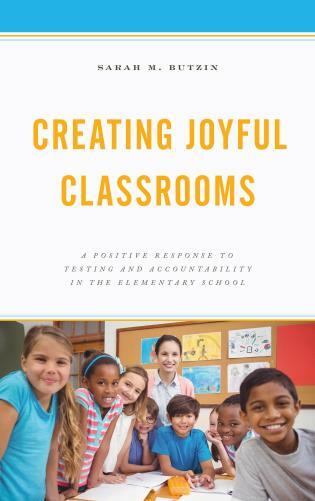 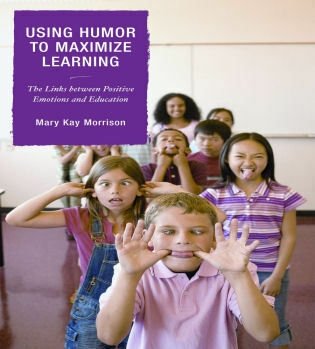 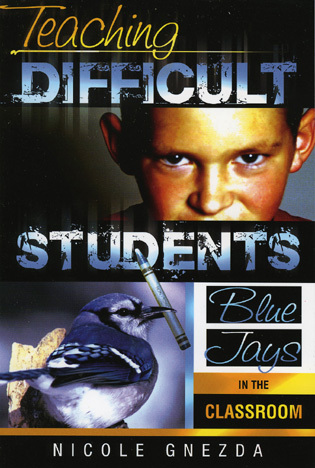 Each topic is expanded to include current classroom concerns such as cyberbullying, communication, rewards and punishment, cooperation, and humor in the classroom.